These are without a doubt, two of my favorite JDMs of all times. 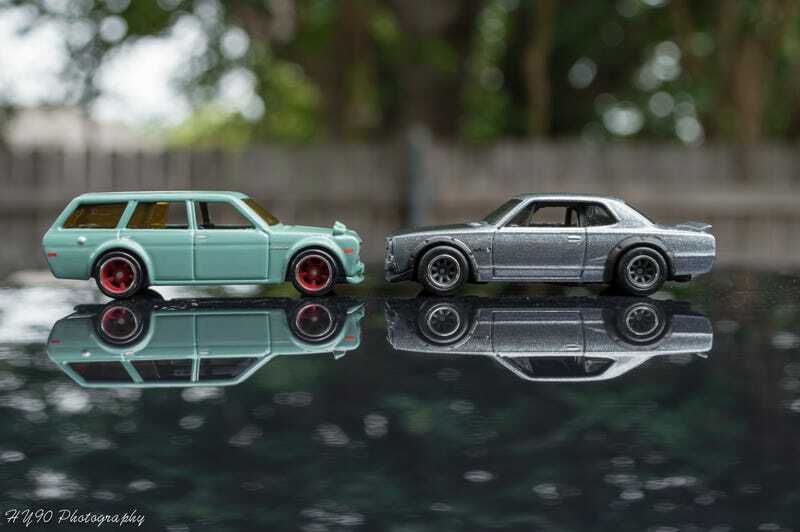 In fact, they’re two of my favorite Hotwheels castings of all times while we’re at it! Why such a depressing title you might ask? The price of these... As desirable and beautiful as these are, prices for Boulevard JDMs has skyrocketed in recent years. They weren’t particularly rare but rare in the ideology that not a lot of places had them when they were in stores. Walmarts didn’t really carry them and Target never had them.. only small retails like TJ Maxx or Marshalls had them unfortunately.